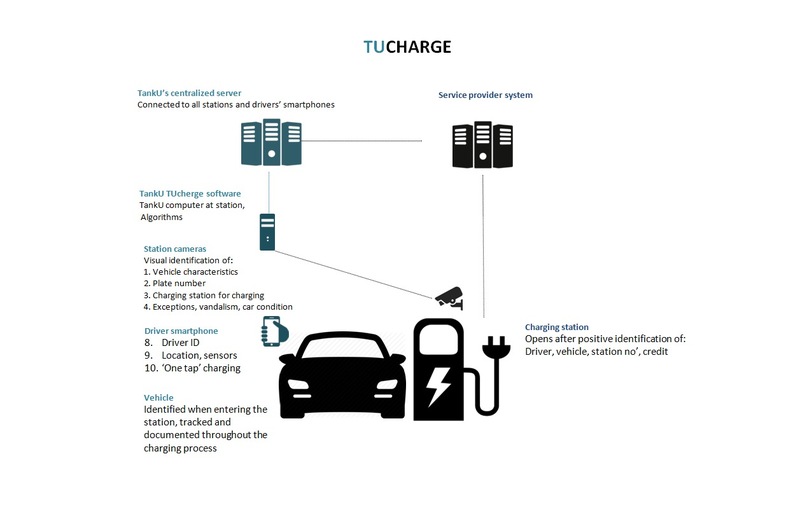 TUcharge is suited to electric vehicle charging stations. 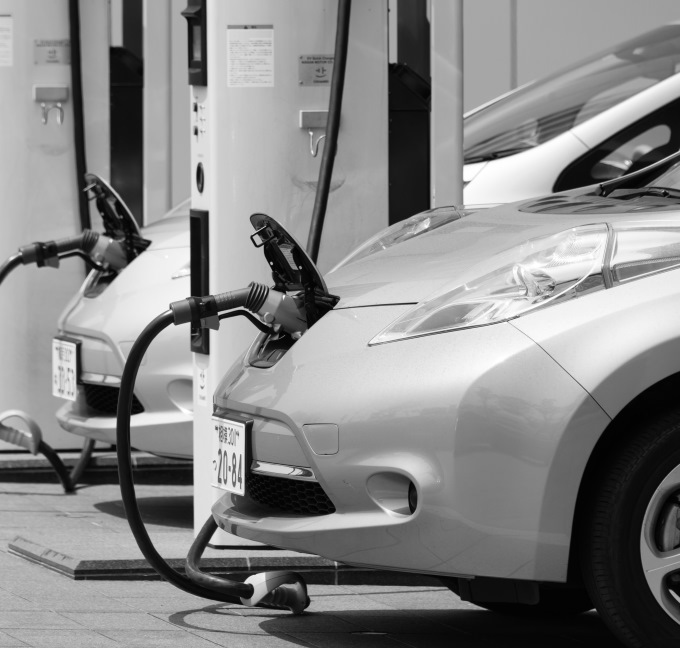 It provides an activation and payment system as well as a monitoring system, since many charging stations are un-manned. It can also be used for shared transportation solutions, where careful inspection and analysis is needed when returning a car (to check for vandalism and car condition/bumps and scratches).